Graduation is just around the corner and ACDL is here to help you and your student navigate the graduation plans for your son or daughter, if they are in special education and at least 16 years old. 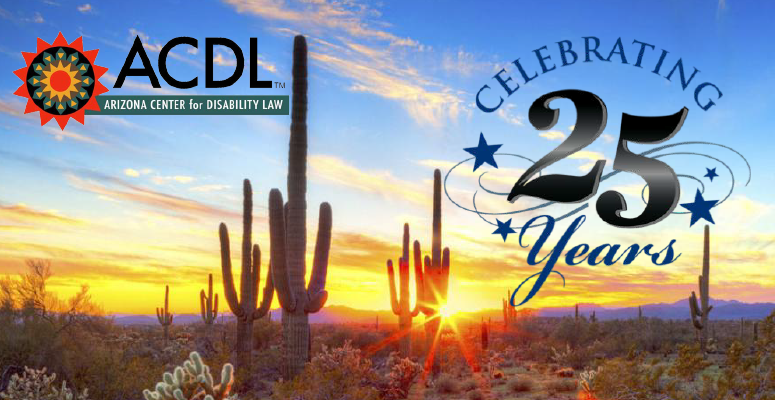 The Arizona Center for Disability Law is celebrating 25 years of advancing disability rights! Join us as we honor Tim Hogan, former Executive Director of the Arizona Center for Law in the Public Interest & Arizona State Representative Jennifer Longdon on November 1. 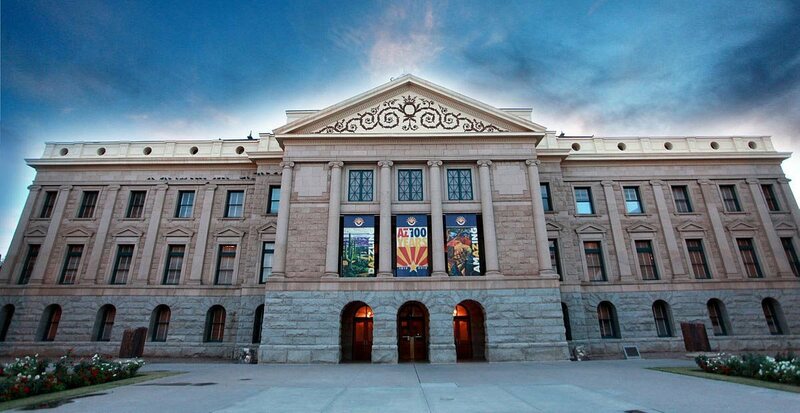 ACDL has partnered with the ADDPC on a report with recommendations for lawmakers and state agencies to prevent sexual abuse of Arizonans with developmental disabilities. 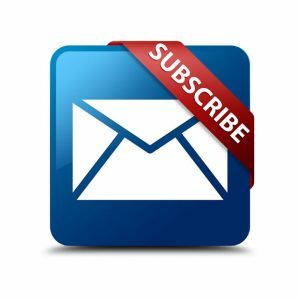 Subscribe to our newsletter to receive updates, news and important announcements regarding disability law related topics. We rely on donations from people like you to continue to provide services to people with disabilities and their families. 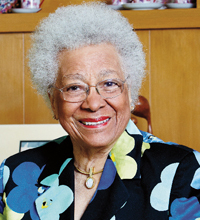 Read more to learn how to donate. 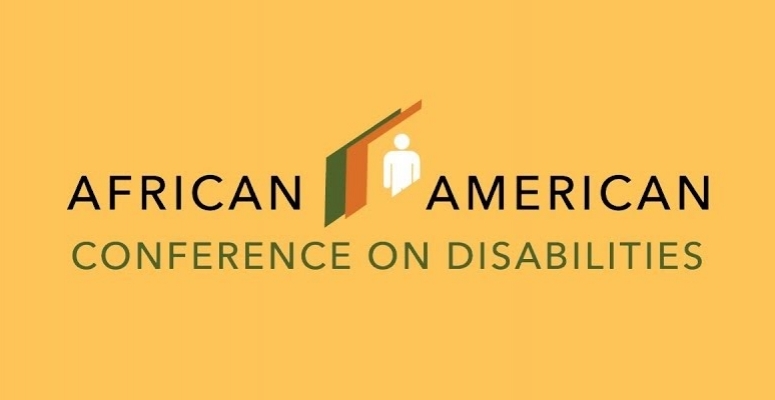 The ACDL offers self-advocacy guides and presentations covering disability- related legal issues free of charge. 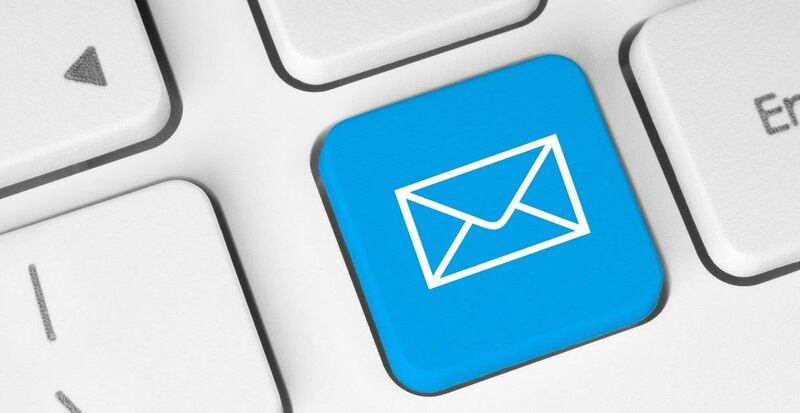 While not a substitute for legal advice, these guides may provide you with valuable information to assist you in advocating for yourself. 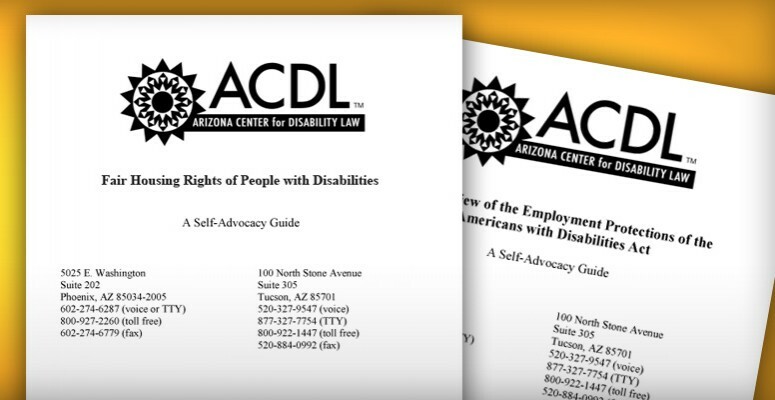 The Arizona Center for Disability Law (ACDL) is a not for profit public interest law firm, dedicated to protecting the rights of individuals with physical, mental, psychiatric, sensory and cognitive disabilities. We provide a variety of legal services to people with disabilities and/or disability-related problems. 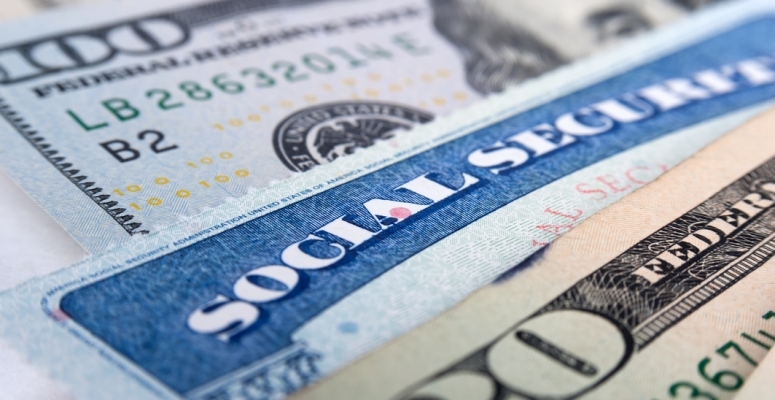 We focus primarily on those cases in which individuals have nowhere else to go for legal support. 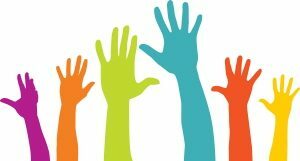 We provide information, outreach and training on legal rights and self-advocacy, represent individuals in negotiations, administrative proceedings and court, and investigate abuse and neglect.